SATISFIED CUSTOMERS ARE THE SOLE REASON FOR OUR EXISTENCE. We have achieved vigorous growth in a competitive market by forging lasting relationships with the people who matter most, our Customers. An emphasis on Pride, Trust, and Value result in total customer satisfaction. We have a great reputation for quality workmanship and friendly service. Our company motto: Total Quality Commitment, is more than just a few buzz words. It is truly a commitment to a higher professional standard for all of the work We do. Some companies say they are committed to quality, Tri-Phase Electric proves… it every day! We cover the entire spectrum of commercial, industrial, and green tech electrical services. Please contact us for all of your electrical service needs. Tri-Phase Electric is pleased to announce the launch of Green-Phase, our new business division dedicated to the supply and fitting of new green tech electrical equipment. Recent advances in technology mean that we are now able to offer such new innovations as LED lighting for the home and office. Now it is possible to replace existing lighting with new energy efficient technologies that offer an immediate reduction in your monthly electrical bills. You can also benefit from rebates from PG&E that offer significant savings in installation costs, but the benefits don’t stop there. Reduced power consumption means less heat, which in turn will reduce your air conditioning costs as well. With over 15 years experience in bay area electrical installations, Tri-Phase can be trusted to safely install the full range of green technologies. We have carried out extensive training in green technologies so you can be sure of the best advice and expertise possible for your upgrade or new installation. “The professionalism and devotion to careful details of Tri-Phase Electric was the area that stood out above all the other contractors during our extensive remodel. He was always on time, and provided extra positive suggestions to improve our plans. “I found Tri-Phase through the Internet since I couldn’t find a referral locally. I received other quotes before this but didn’t feel comfortable with their overall knowledge and recommendations. I needed to have our service updated and some other safety issues addressed. Mike explained everything and was patient with my many questions. Very happy with the outcome, price and cooperation that I experienced. LED lighting has come a long way in the past several years. Costs have dropped and efficiency has gone up. 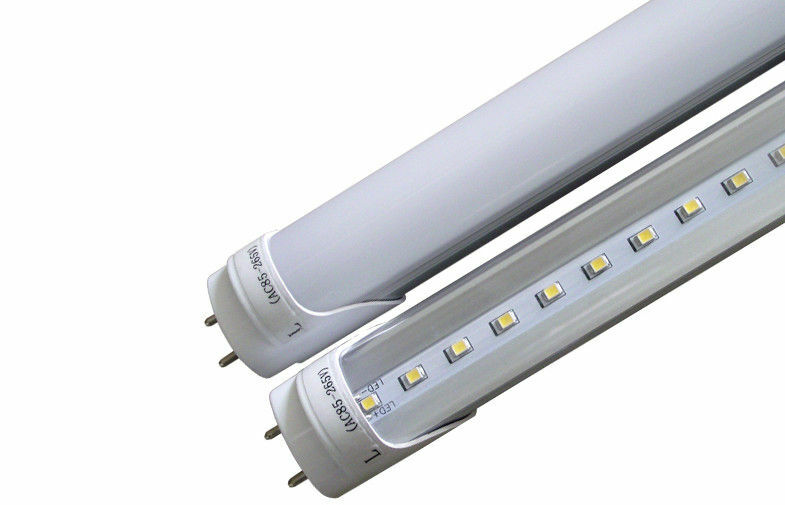 We’ve put together a list of the top eight reasons to switch from fluorescent to LED. 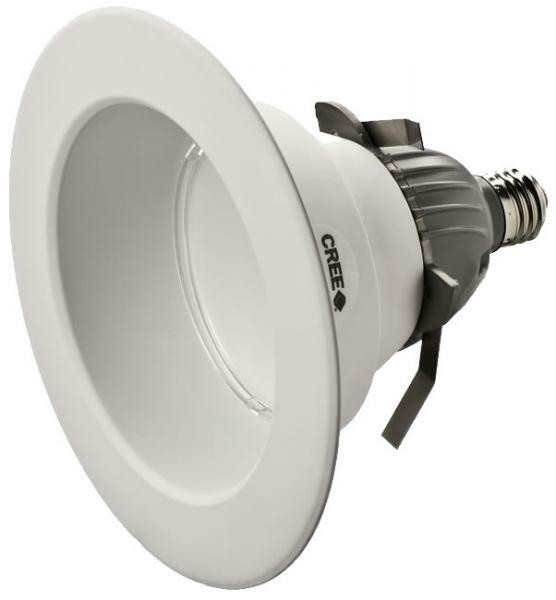 LED Recessed Lighting Specials - SAVE 20%! Modernize your home’s lighting system with Tri-Phase Electric. 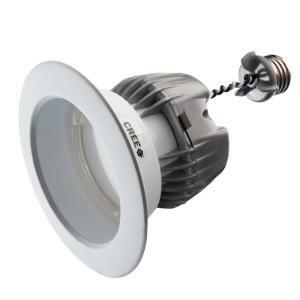 Tri-Phase is currently offering a 20% discount on the installation of any LED recessed lighting system. Lite Line Illuminations in Los Gatos specializes in low voltage halogen lighting and LED fixtures. Visit litelineinc.com for more information.